Not the answer you're looking for? 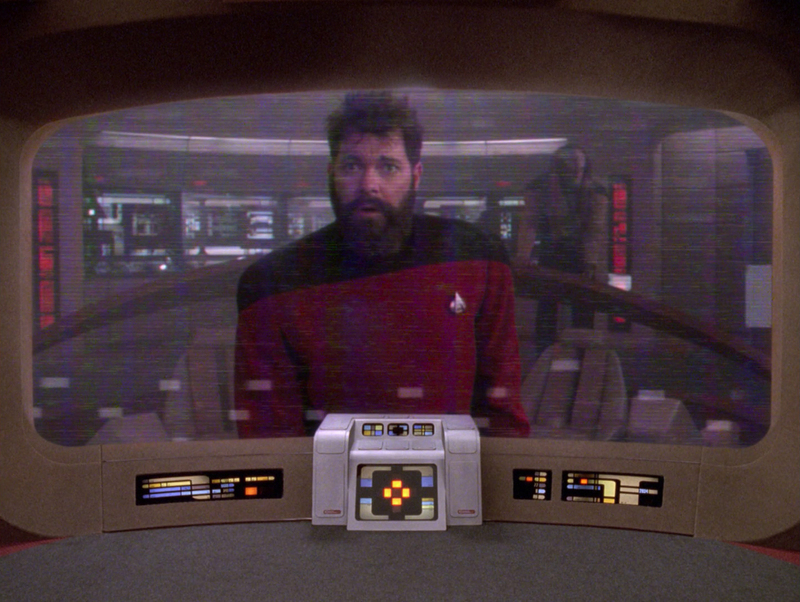 Browse other questions tagged star-trek star-trek-tng episode-identification riker or ask your own question. Which episode is the “double facepalm” image macro from? Is “Nightbird” from Star Trek TNG episode “Second Chances” a real 20th century song, or a fictional one?